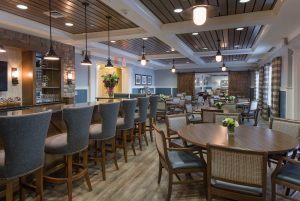 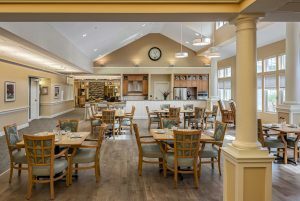 Whether you are developing an active adult community, dementia-related design, independent or assisted living, or intergenerational neighborhoods, JSA creates enriching environments that allow seniors to enjoy life to the fullest, integrating physical and social activity. 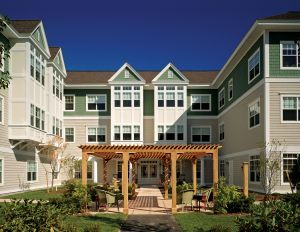 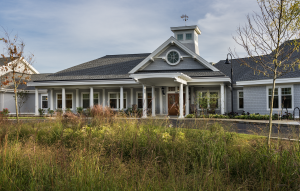 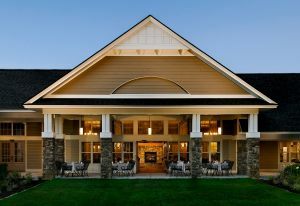 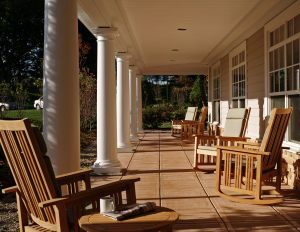 JSA has established significant expertise designing senior living communities for non-profits, as well as national corporations - expertise that allows us to reflect the unique culture of each community while incorporating the realities of market appeal, operational efficiency and budget. 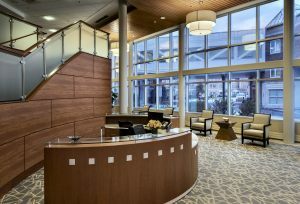 Our design success is reflected by numerous design awards from both architectural and industry sources. 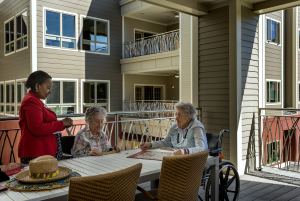 Design excellence is a direct result of our culture of listening; what we learn forms the foundation of the communities we create and reflects the needs and aspirations of residents, families and staff.